Before arriving at UC Santa Cruz, Esteban Adame attended San Gorgonio High School in San Bernardino, CA. Once he began his undergraduate journey in Sociology and Latin American and Latino Studies, he participated in several research projects, most notably Working for Dignity. 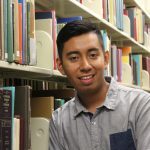 He was part of the 2014-2015 cohort of CLRC apprentices who worked with Dr. Steve McKay and Ruben Espinoza to conduct in-depth interviews and surveys of low-wage workers in Santa Cruz County. Doing hands-on research in Working for Dignity sparked his interest in how language matters in the workplace. 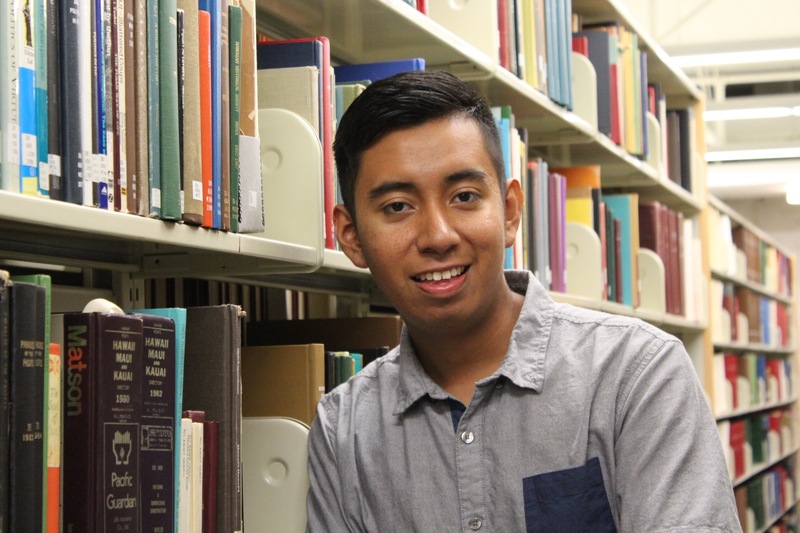 In the fall of 2015, he began writing his senior thesis based on the findings of the Working for Dignity project: "Why the Linguistic Division of Labor Matters in the Santa Cruz Workplace". 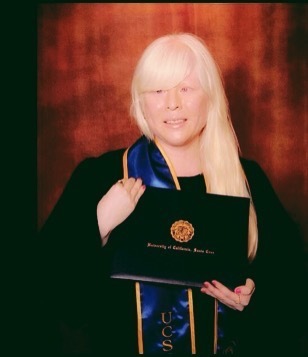 Alma Villa attended El Camino College Compton Center, where she received her Associate Degree in Social and Behavioral Sciences. 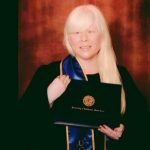 She is now a senior at University of California Santa Cruz with a declared major in Sociology and Latin American and Latino Studies. 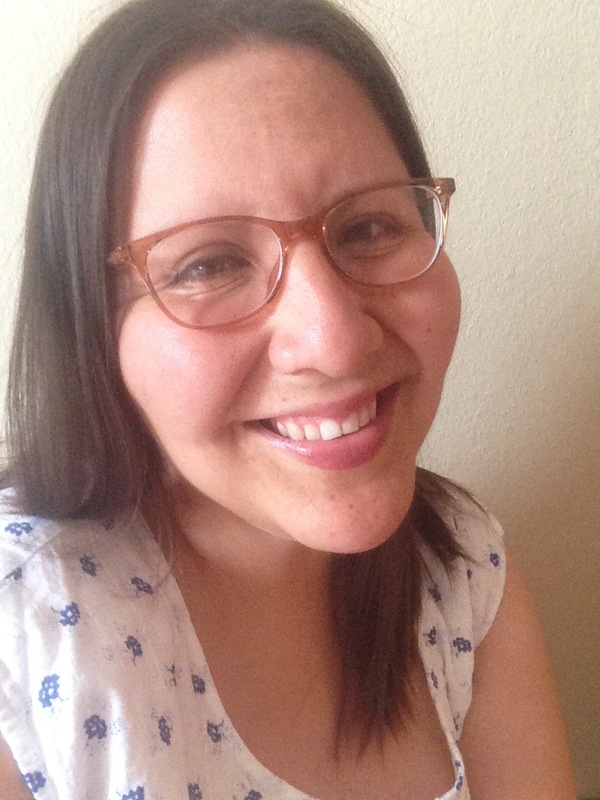 Alma is the CLRC Intern and winner of the 2016 Blum Scholar Grant, Joel Frankel Award, STARS Re-entry Scholarship, and Weiss Family Scholarship. Currently, she is researching precarious housing conditions among low-income Latinos in Southern California with a focus on the impact of the current housing crisis on undocumented Latino migrants. 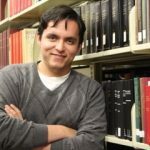 Vicente Lovelace is a senior Cowell affiliate declared in Latin American & Latino Studies/Politics. He is a recipient of the Regent's Scholarship, the elected representative from Cowell College to the Student Union Assembly for the 2016-17 academic year, and a contributor to The Huffington Post. His broad research interests include how citizens define citizenship, Latino representation in higher education, and transnational political discourse. He plans to pursue a law degree with specialization in constitutional jurisprudence. To read more of Vicente's work, please click here to access his contributor platform. Cinthya Rosario Murillo is passionate about educating undocumented immigrants about their civil and human rights and encouraging youth to pursue a higher education. She has served as president of We B.U.I.L.D (Bringing Unity to Immigrants and Life to their Dreams), an AB540 student group on college campuses that seeks to engage undocumented communities in political activism. Inspired by her experience as club president, Cinthya interned with Neighborhood Legal Services in Los Angeles County, where she conducted research on immigration law and the legal rights of immigrant victims of domestic violence. 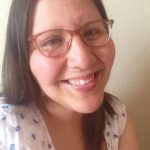 She holds a Bachelors Degree in Sociology and Latin American and Latino Studies from University of California Santa Cruz and participated in the Nuestras Historias Project during the 2015-2016 academic year.